Here is a piece I did for Cocoon Birth, a local doula organization providing on-call doula support to Mountain Midwifery Birth Center. I love this piece of art!! 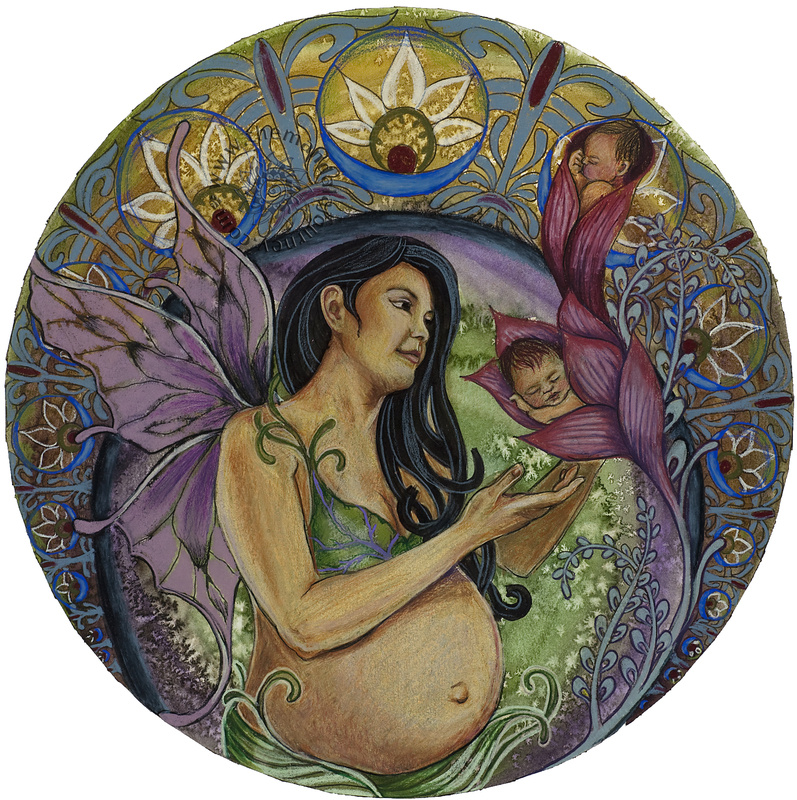 I have been looking for a fertility mandala and this one caught my eye. How much is it? you create amazing art! Maria, I’m not sure I ever answered your post! I’ve updated the purchase info for the “Cocoon Birth” piece and you can now buy prints right from the website. Thanks!